Today, I wanted to share with ya'll my favorite products from last month. The ones that I loved and I'm continuing to use this month as well.. There you go..
All the hype about this magic portion is right. Worth every penny and true to its name. loved this product throughout the month and still loving it. 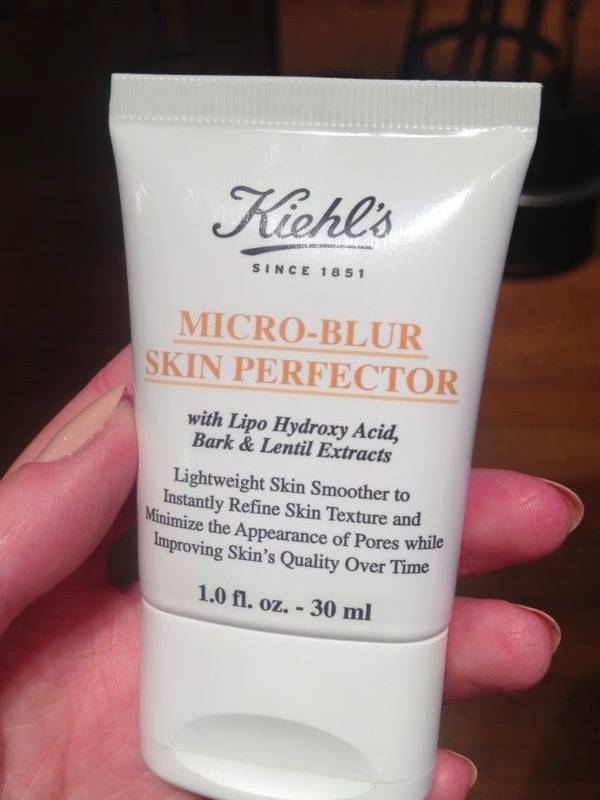 Works great solo, for that no-makeup look and works as a great primer too. I love dual purpose products and this is one such product. It fits my travel pouch and daily makeup bag easily.It's my can't leave the house without product. I say, Yay!! what is your review?? Hands-down.. One of the best lip balms I have ever used. The taste is so addictive.. I end up licking my own lips :p Keeps my lips well hydrated and moisturized. Thumbs up!! I LOVE this product and that's all that I have to say !! 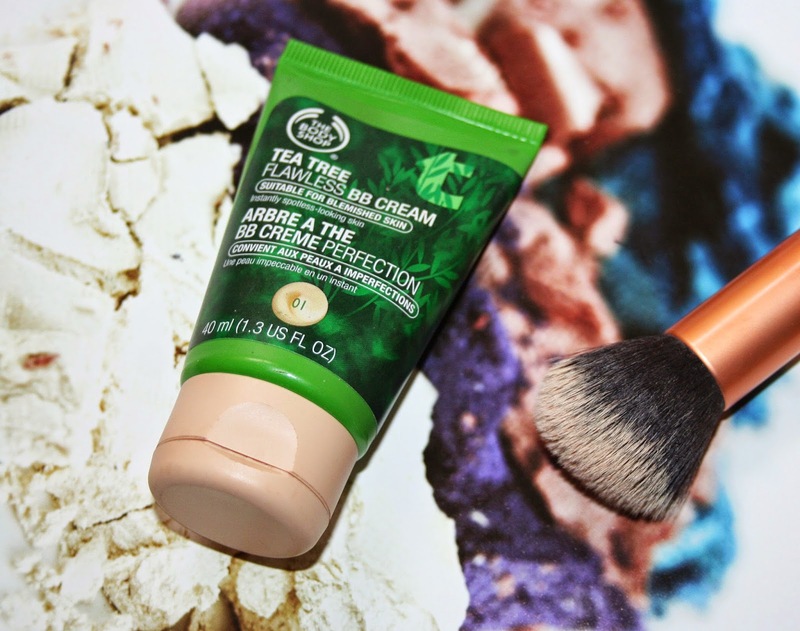 It's a new launch in the tea tree range from The Body Shop, so I had to, had to, had to try this.. :p I bought this during mid of September and I have been pretty much wearing it for all my outings and errands. The first impression review is kinda good, and I am sure a lotta you might differ, but I kinda liked it so far. It's my my-skin-but-better product. 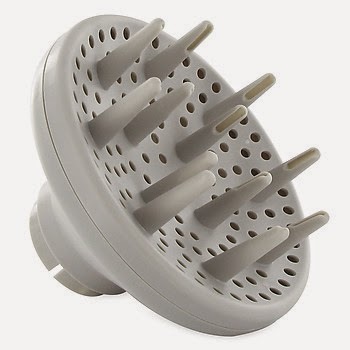 Those of you who don't know what a Diffuser is, it's an attachment used with hairdryers attached on the nozzle ( for more details please google). 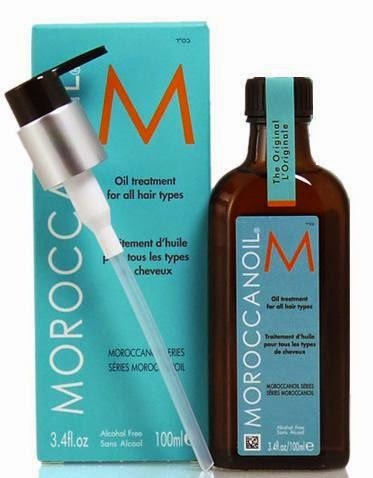 It's perfect to tame curly hair; enhances curls and keeps them frizz free. I am wearing my hair curly from a long time now and this is the best thing ever happened to my curls. This has been my go to fragrance for summers, from last 2 seasons and I am still going back to this. 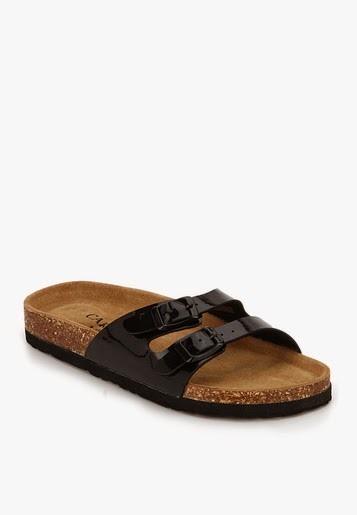 The best thing that happened to fashion, this season.. Hands-down!! These giant slippers from Carlton London kept my feet comfy and shoe-bite free last month. It goes with out saying that I am also wearing them rite now *__^ love love love them! 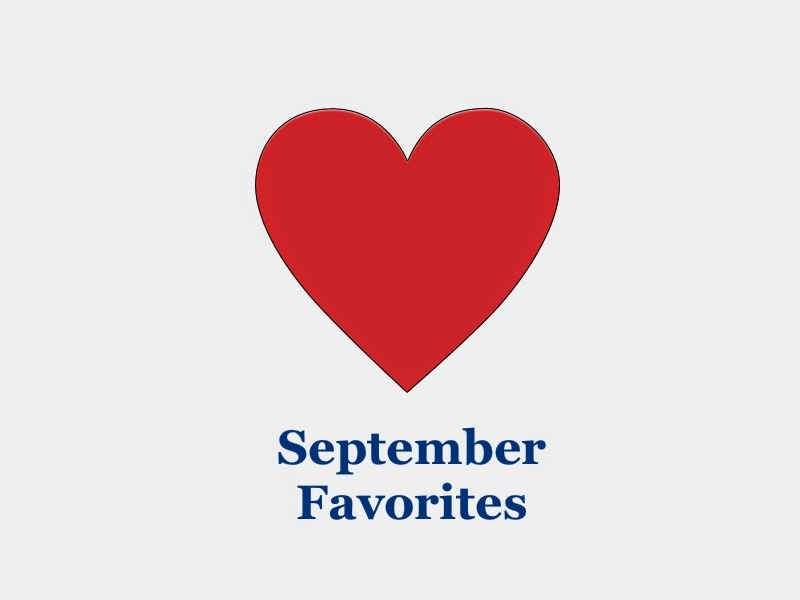 So, these were few of my favorites from the month of September. If you want to know anything more about these^ then you can drop a comment, tweet or mail.